“Atiqah” 47cm (18.5″) is the most perfect name for this beautiful bear and its meaning is ”A beautiful girl inside and out, she likes to extend a helping hand to those in need without expecting anything in return.” Charlie is fascinated with name meanings as you all know and picked this name specifically for this little bear as she said it was perfect. 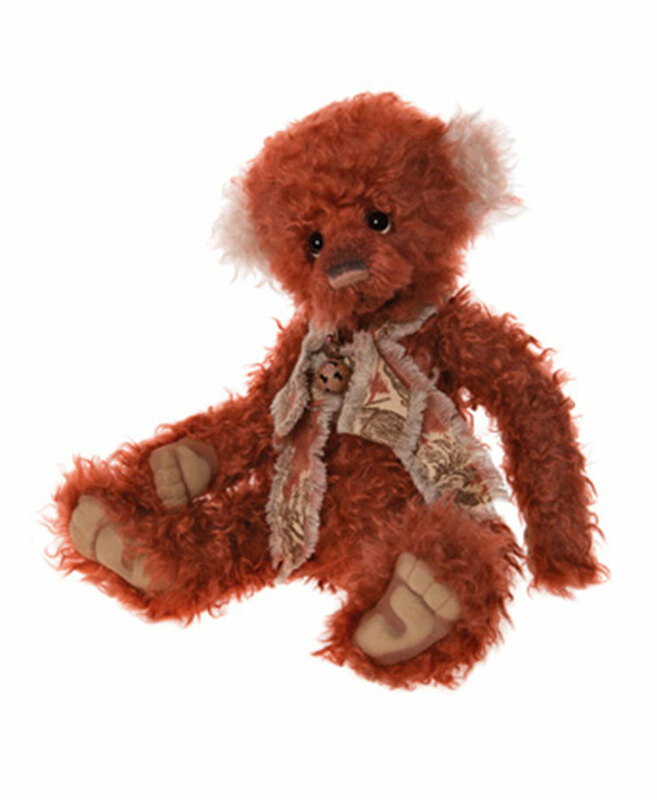 Like her other bear friends, Atiqah is fully jointed and has been created in various soft plush materials. 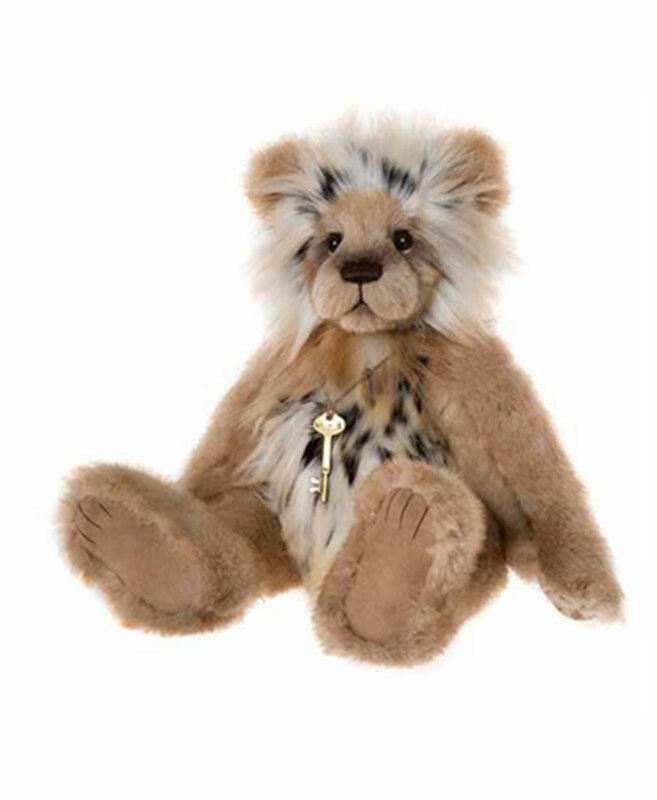 Her colourings range from gentle browns to soft creams and an animal print styled plush. 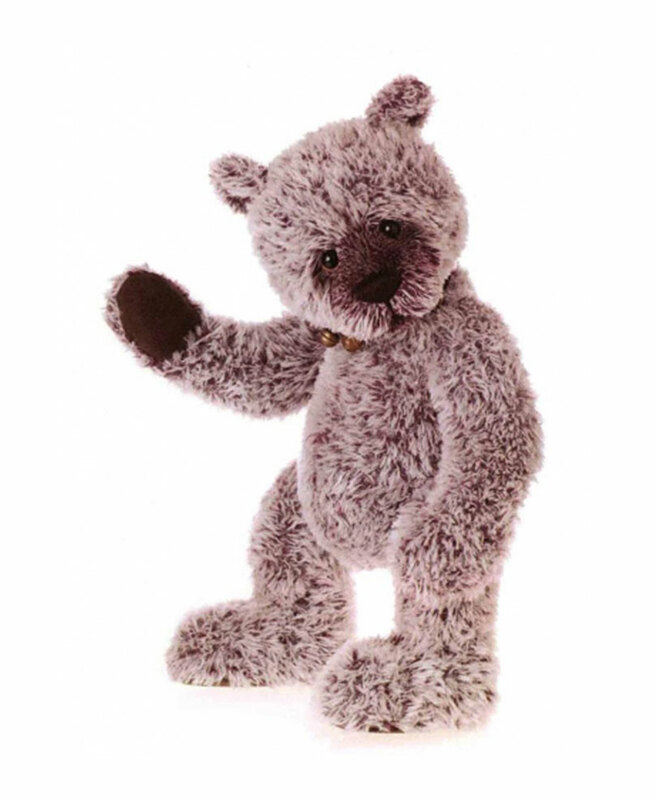 She has oversized chunky paws, a round soft filled tummy and a hand trimmed sculptured face. We have given her a gentle expression and a full hand embroidered nose. She has a small necklace with a “key to your heart” pendant. 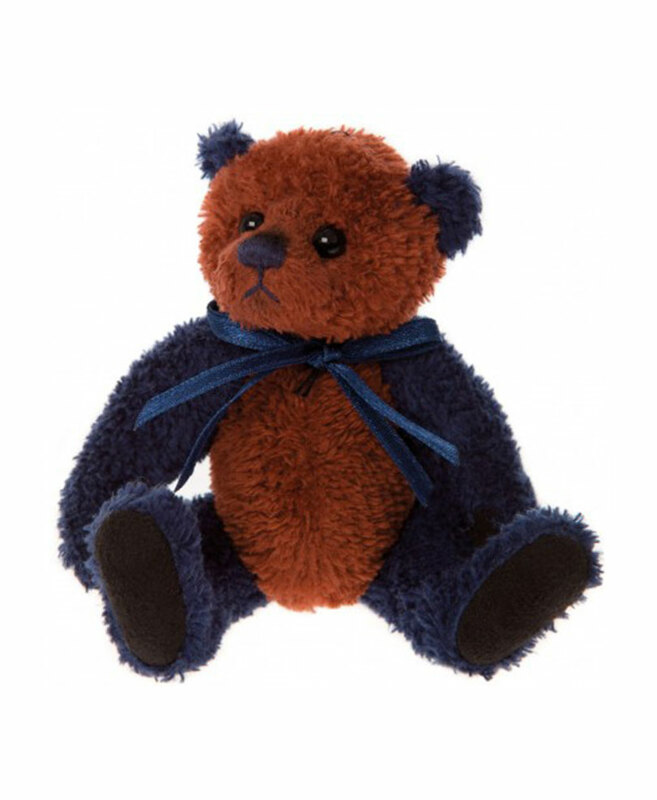 I am sure many collectors like Charlie will adore this new little bear cub. These big cats will add a sense of grandeur to your hug! Atiqar is slightly smaller, but Shadow, Kimba and Lazarus all stand tall and proud.